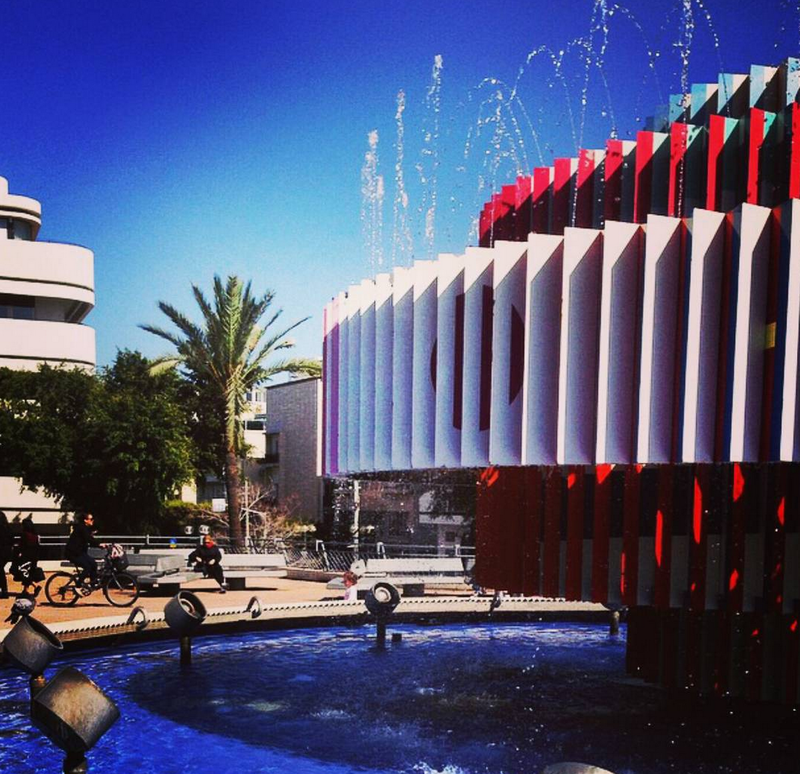 If you’re after a bit of sun, amazing food and buzzing nightlife on your next holiday, consider stopping by Tel Aviv. The small Mediterranean city offers tons of cool hangouts and neighbourhoods to explore, not to mention a vibrant gay scene and gorgeous beaches. Tel Aviv is a super-walkable city, so it’s easy to see a lot in a short amount of time. Here’s where to start. Go shopping on Dizengoff, the main shopping drag, grab a fresh pressed juice or smoothie at any of the juice bars dotted throughout the city. Rent a public bike and pedal down the boardwalk to Jaffa Port. Stroll around Old Jaffa and stumble upon dozens of tiny galleries of all sorts. Take a day trip to Jerusalem (only 40 minutes away by bus) or the Dead Sea (about an hour). 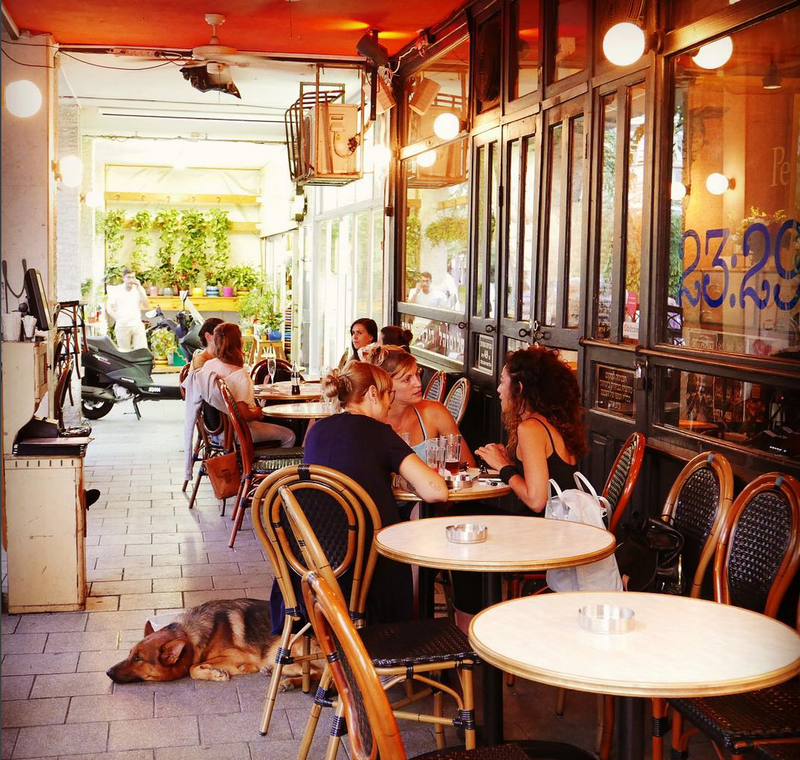 Tel Aviv has endless delicious cafes and restaurants, but here just a few of our favourites. Benedict for breakfast of any kind at any time of the day or night. 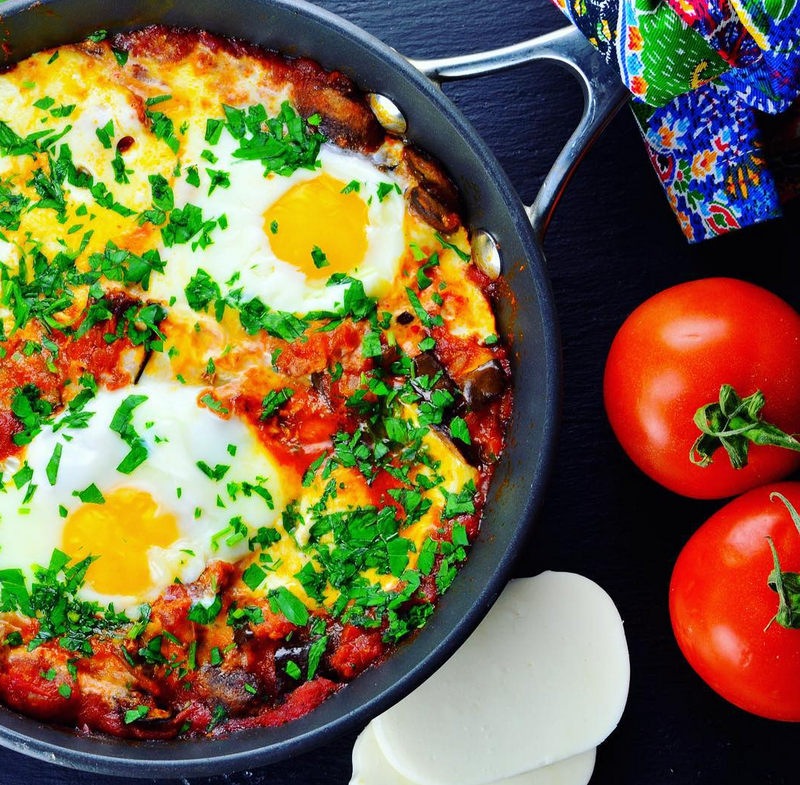 Dr Shakshuka in Jaffa for that classic Israeli breakfast treat. Abu Hassan in Jaffa might be the best hummus you’ll ever eat. Jamilla for hearty Moroccan cuisine. Sabich Frishman for street food. For a romantic date go to Jajo Wine Bar located in a Templar wine cellar in Sarona. The Little Prince is a cosy, hidden bookshop cafe with a lovely outdoor area in the back. Nehama Va’Hetzi hosts some of the country’s foremost writers, bloggers and celebs on a daily basis – great for people watching. Nola Bakery is great for an American-style sweet. Cafelix is famous for its excellent gourmet coffee, and Cafe Xoho is a local favourite with a colourful menu. 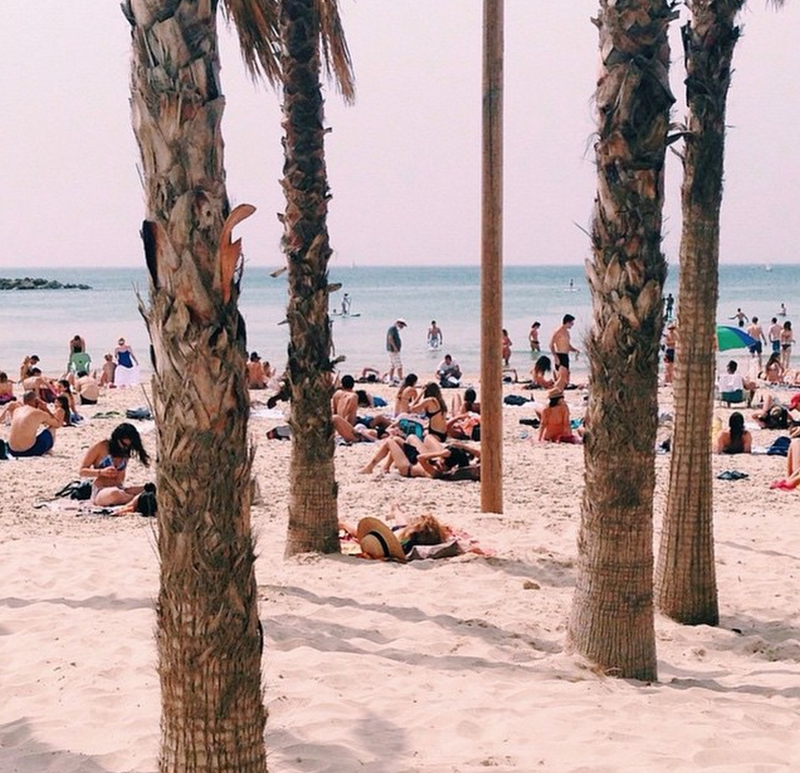 You obviously can’t go to Tel Aviv and not hit the beach – and there’s something for everyone in this small city. Hit up any beach from Gordon to Frishman and you’ll find tons of young people working on their tans. Hilton is known as the gay beach, next door to that is even a beach for dogs! Metzitzim beach, immortalised in a cult Israeli film in the 70s, is farther north and has a bit more of a bohemian feel to it. Try windsurfing or kitesurfing, both popular pasttimes. 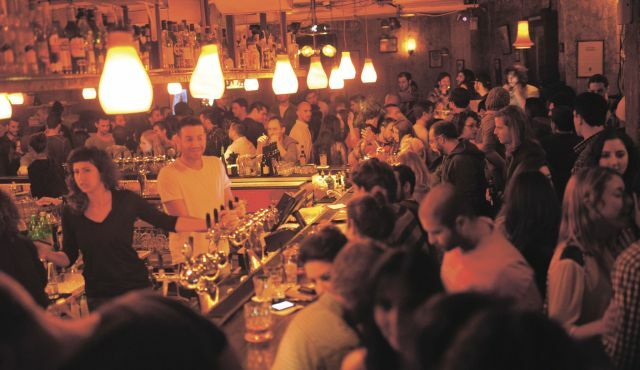 Shuk HaCarmel is in the centre of the city and not to be missed. It has everything from cheap clothing to kitchenware to juicy fresh produce. Right behind the market on Tuesdays and Fridays is the Arts & Crafts Fair where local craftspeople sell their wares. 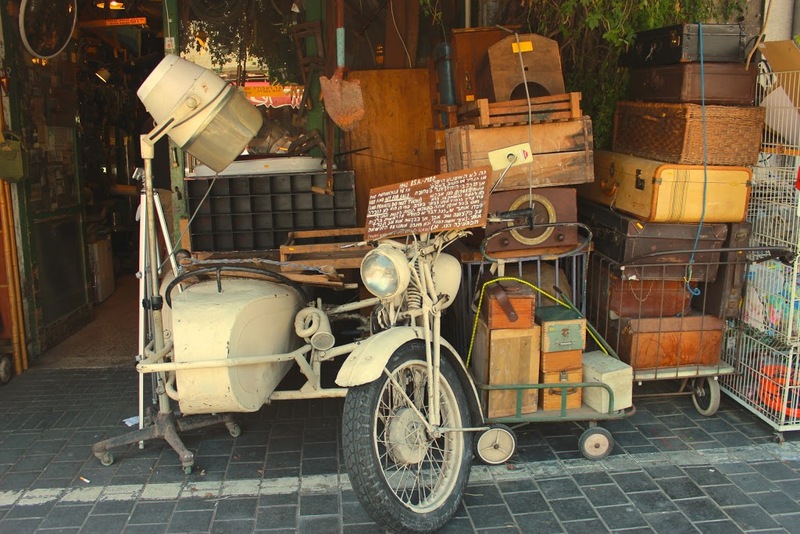 The Jaffa Flea Market has furniture, antiques and clothes, while the Vintage Market on Dizengoff has vinyl, antiques and anything else vintage you could imagine. If you’re into mainstream and a good crowd, try Rubi, Dizzy Frishdon, Biggy Z or Mendalimos, For a more alternative night, try Pasaz, Har Sinai or Radio. In the summer, Clara is the massive outdoor beach club that must be tried at least once. For a more relaxed night try the Tailor Made or Kuli Alma.